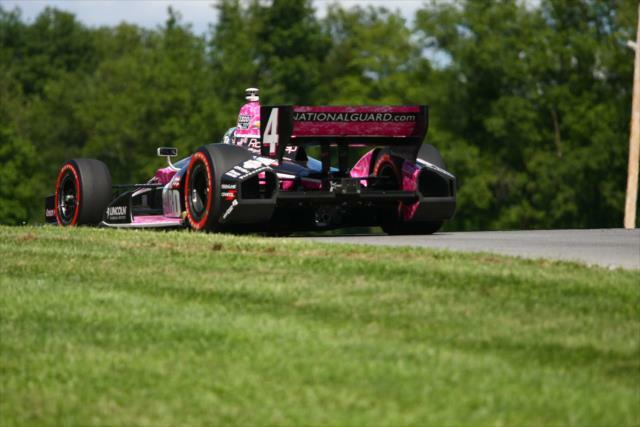 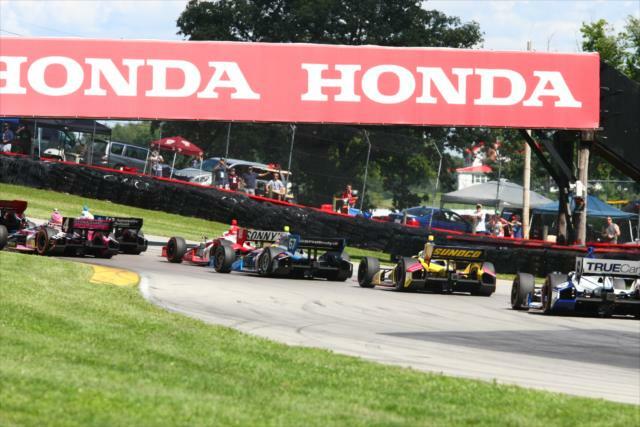 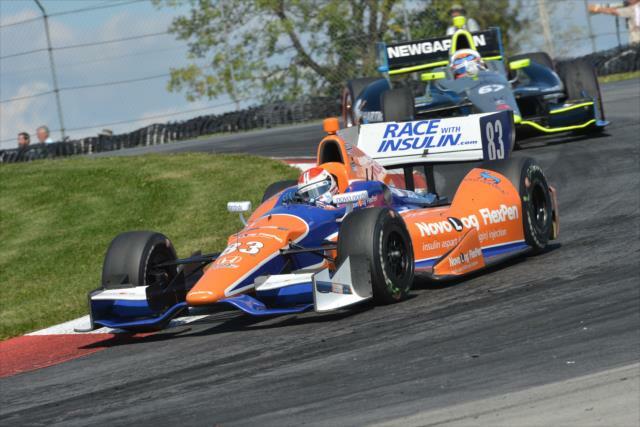 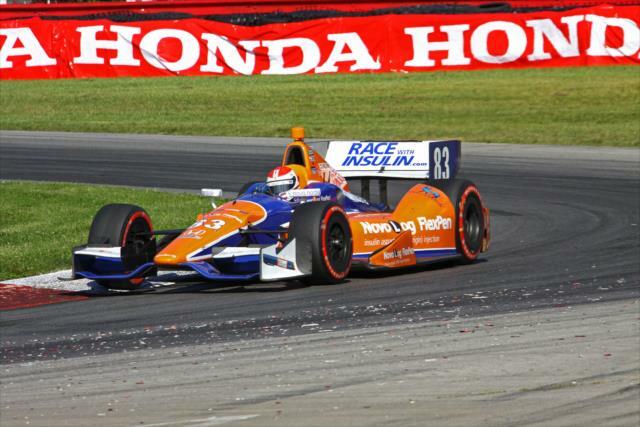 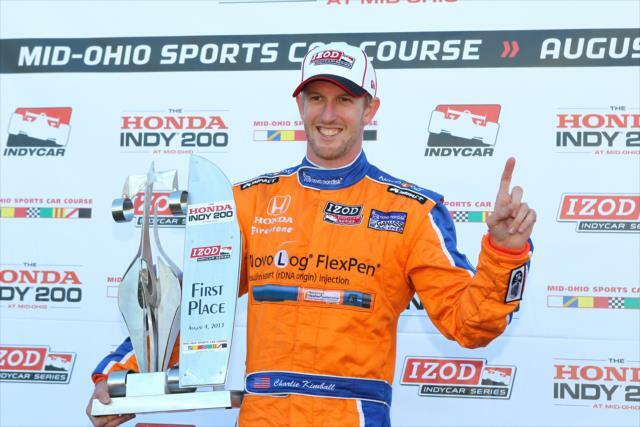 LEXINGTON, Ohio -- Charlie Kimball sized up Simon Pagenaud's No. 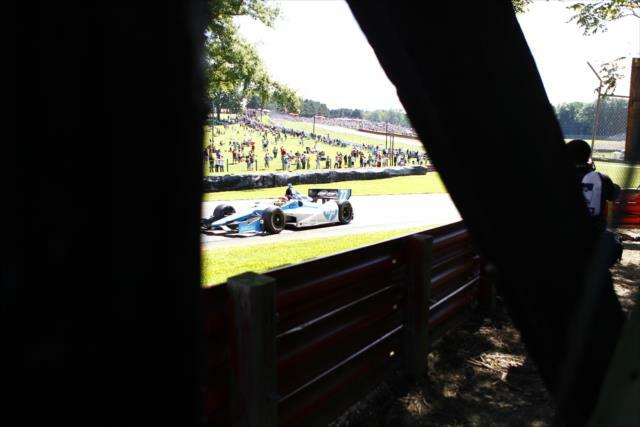 77 Schmidt Hamilton HP Motorsports car on the backstretch, darted to the inside entering the Esses and easily completed the pass on Lap 73. 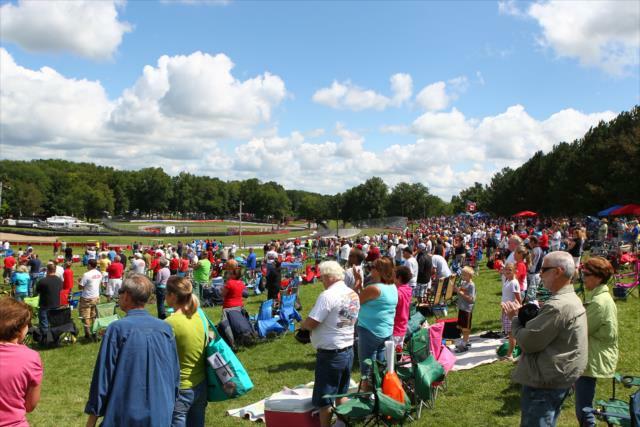 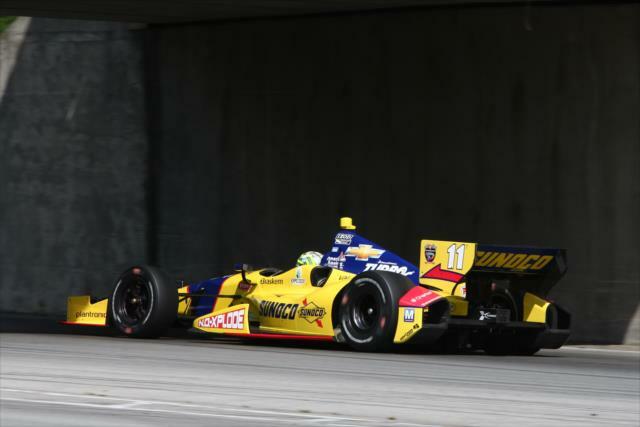 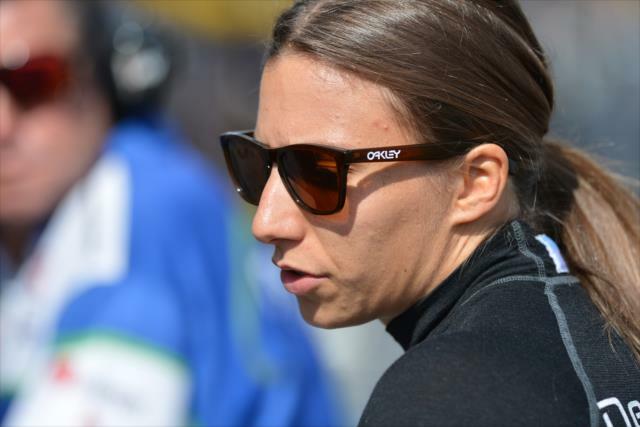 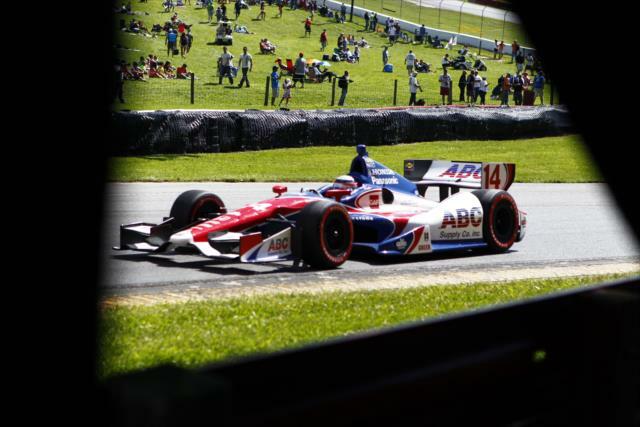 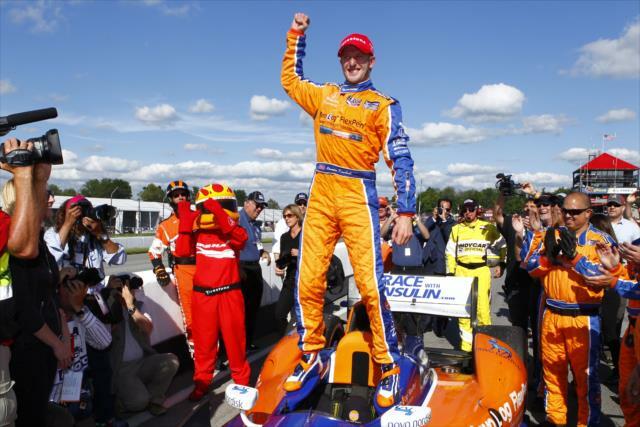 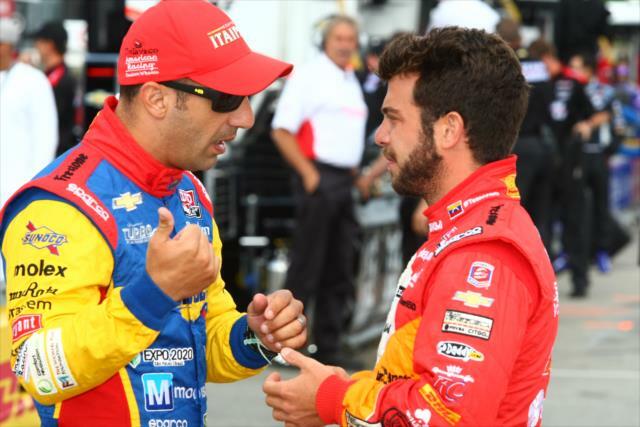 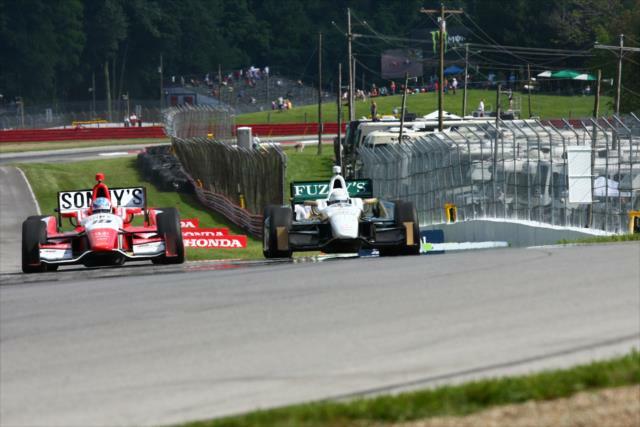 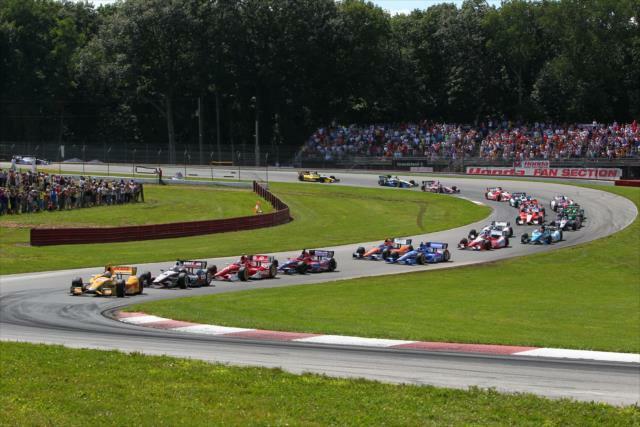 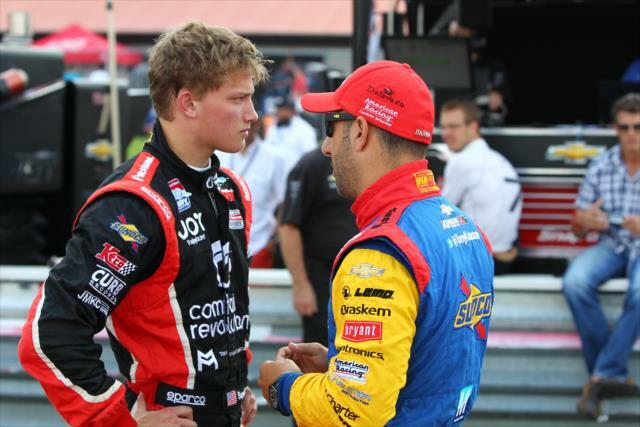 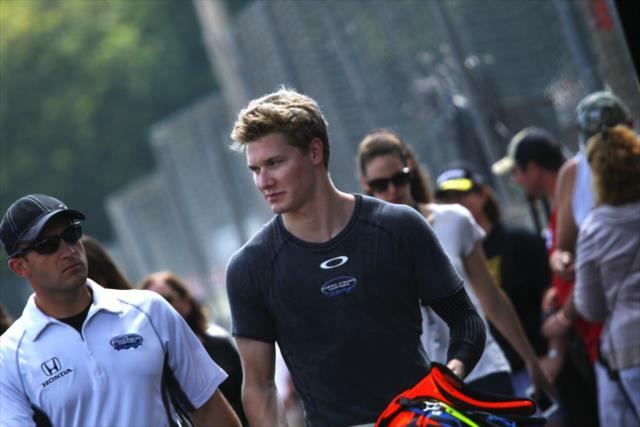 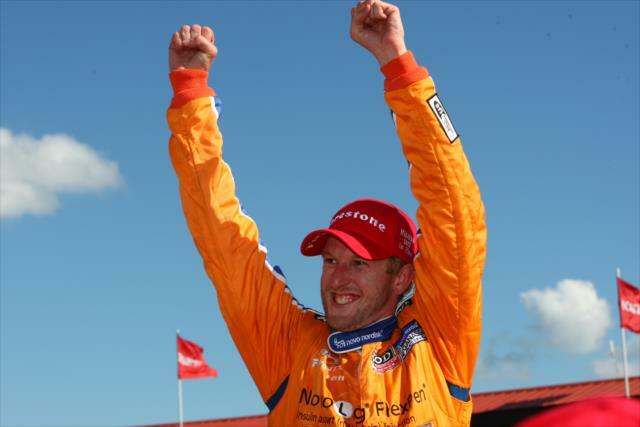 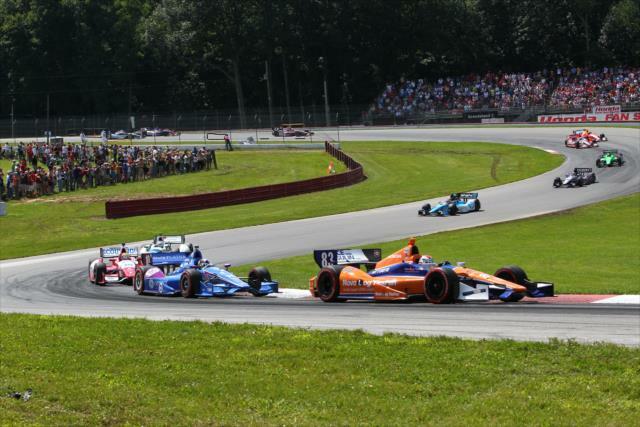 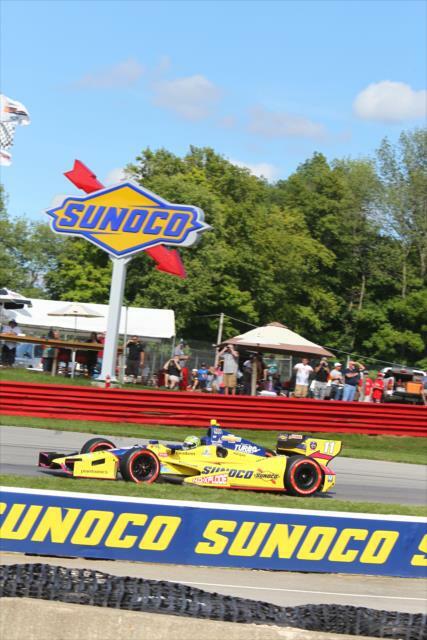 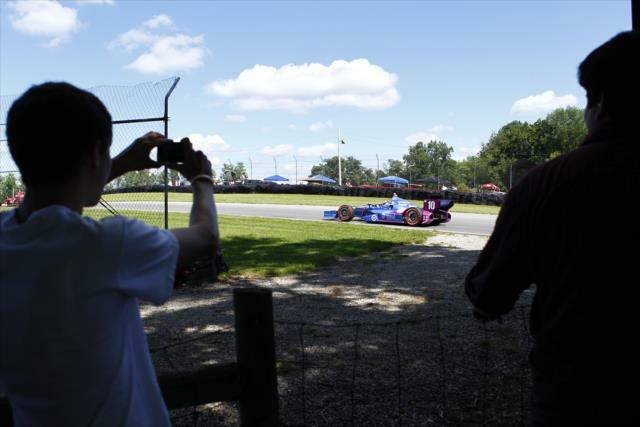 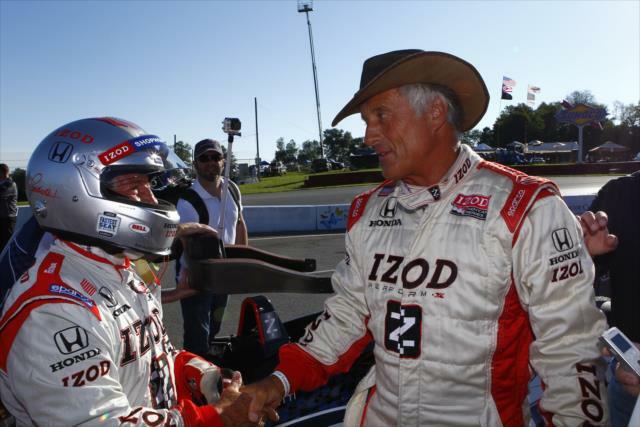 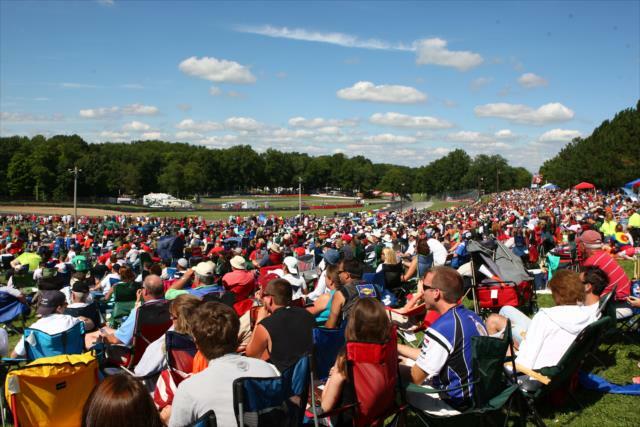 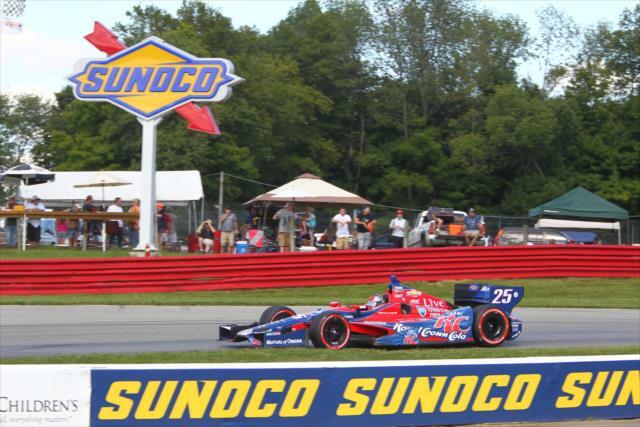 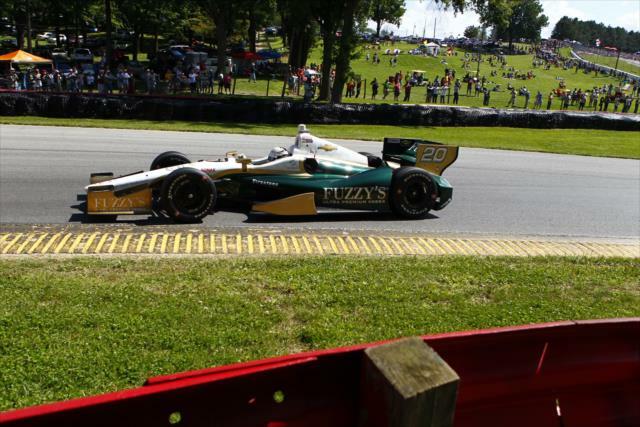 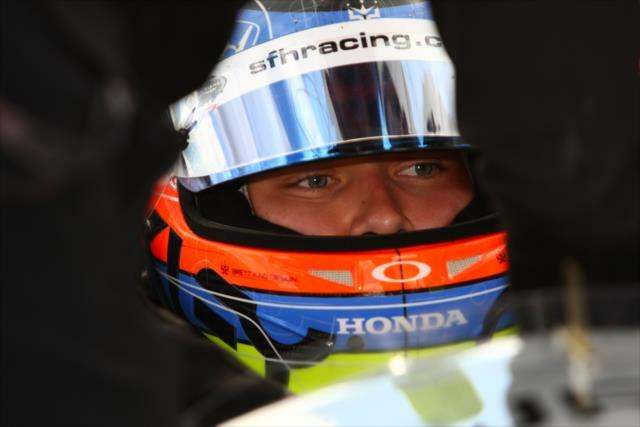 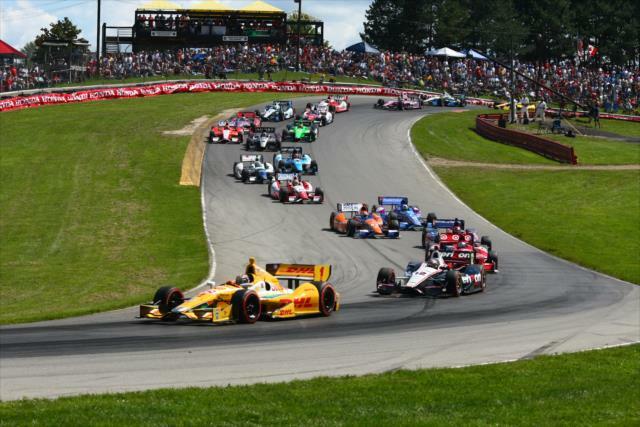 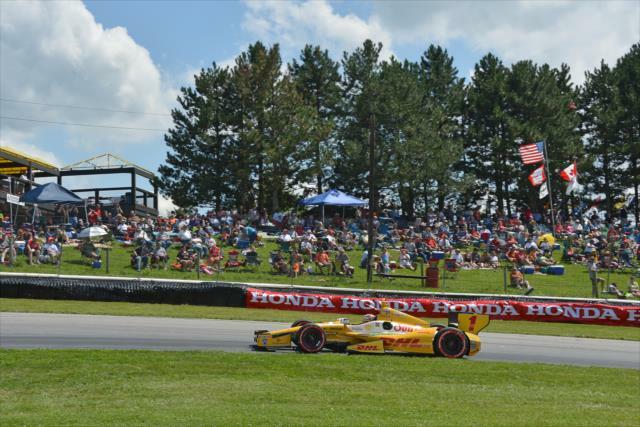 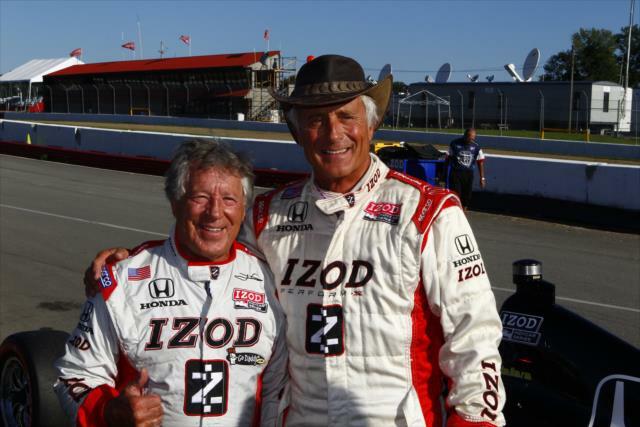 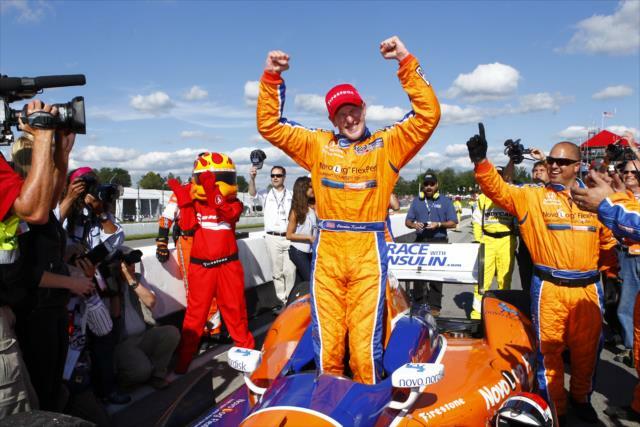 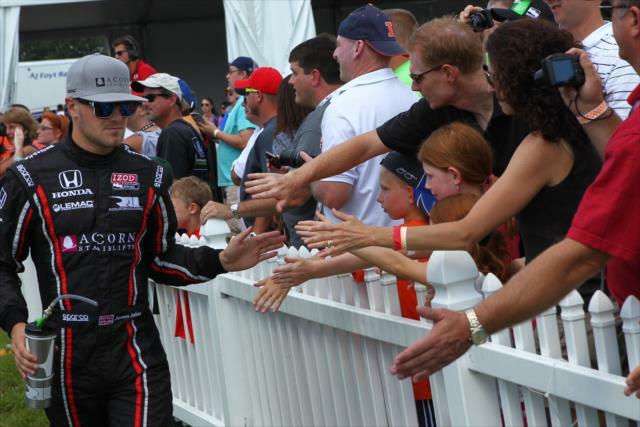 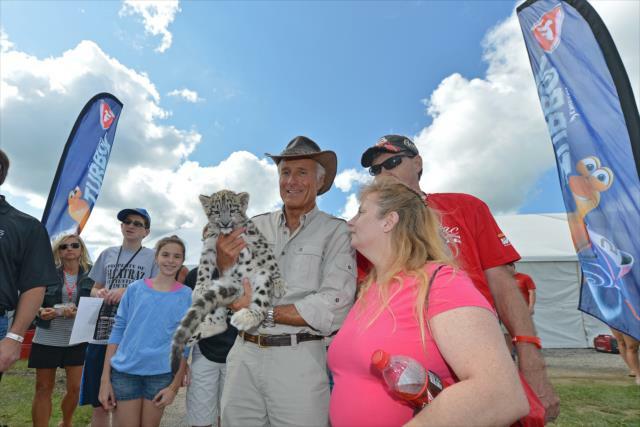 It proved to be the decisive move of the 90-lap Honda Indy 200 at Mid-Ohio and of the Camarillo, Calif., native's IZOD IndyCar Series career. 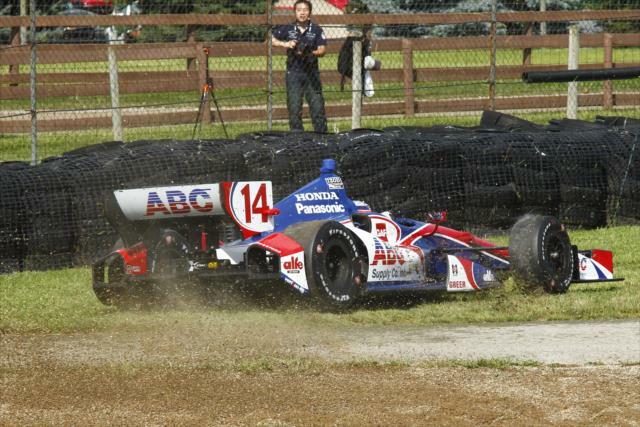 Kimball, driving the Honda-powered No. 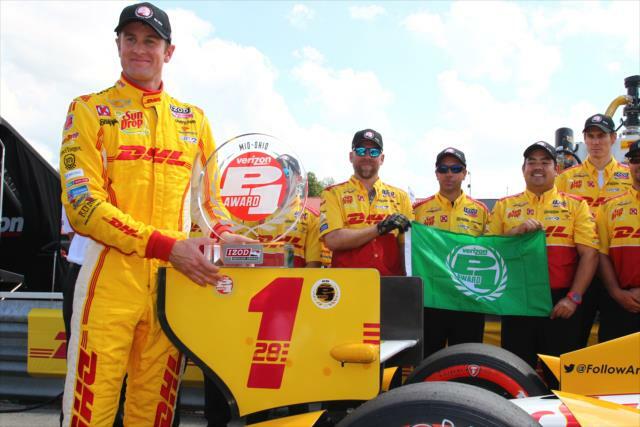 83 NovoLog FlexPen Chip Ganassi Racing car, earned his first victory in the series and gave Chip Ganassi Racing its fifth consecutive win at the 2.258-mile, 13-turn road course. 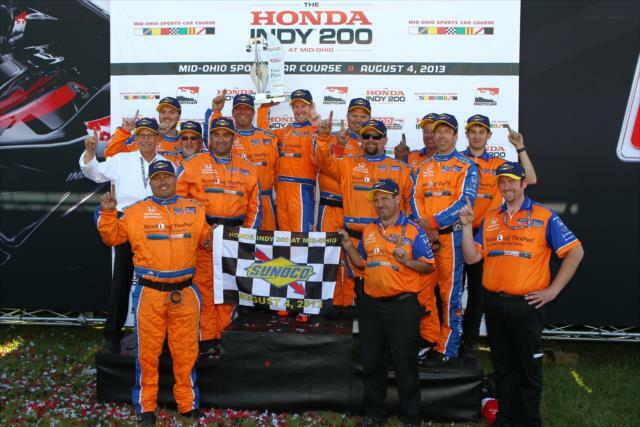 Kimball is the ninth different winner in 14 races this season and the fourth first-time winner. 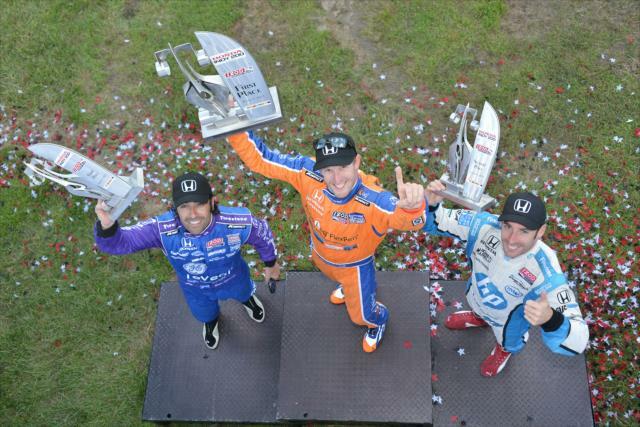 Four different teams were represented in the top five. 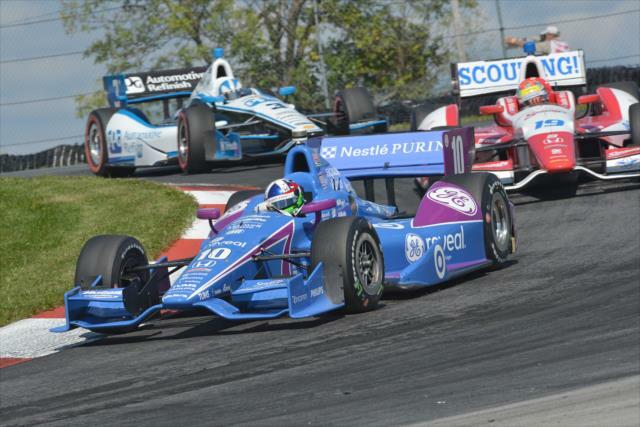 “It’s nice when the team gives you such a great car," said Kimball, who started fifth. 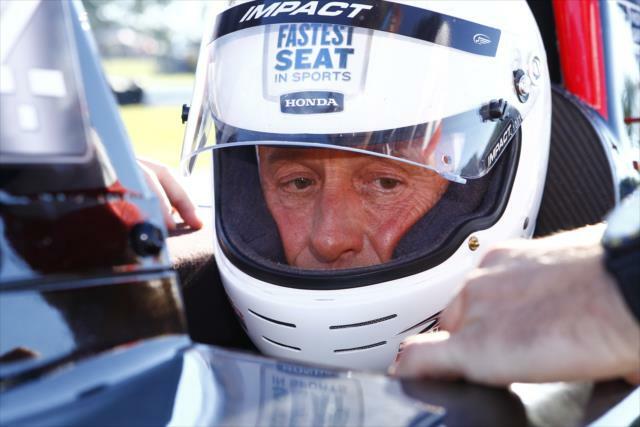 "All I needed to do was to hit the lap times they needed me to. 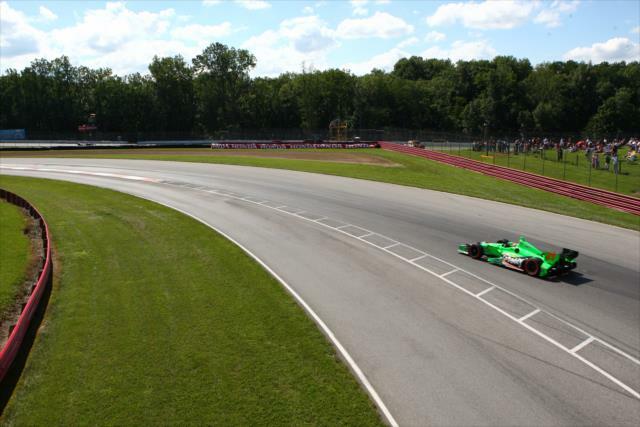 For a while they were saying 67.5s (seconds per lap) and I threw down a couple 67.1s. 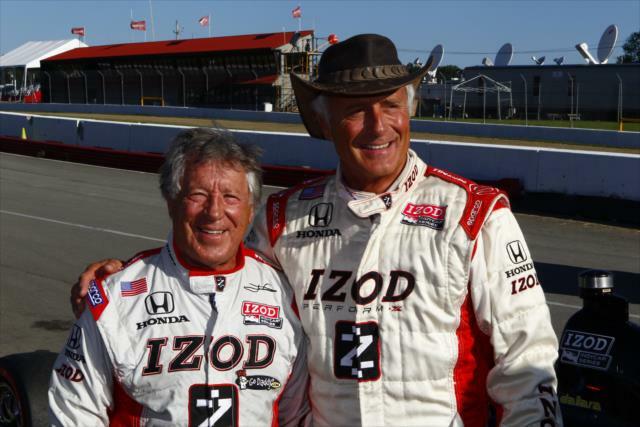 They said, 'OK, see if you can do a 66.' 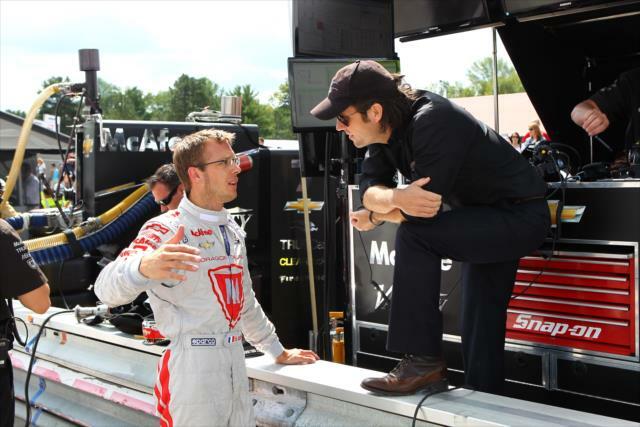 We just kept pushing the limit." 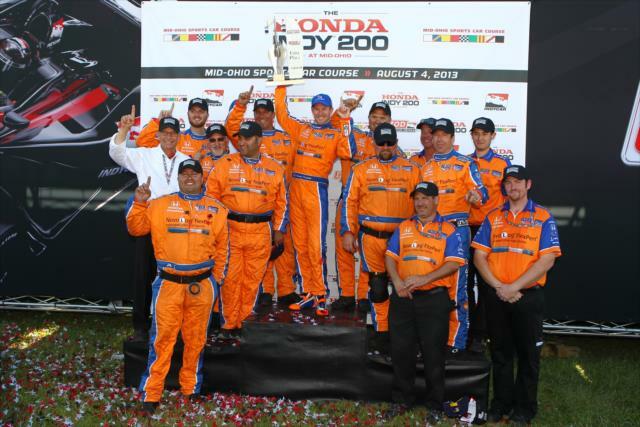 Kimball led a field-high 46 laps in the caution-free race (the first since Mid-Ohio last year). 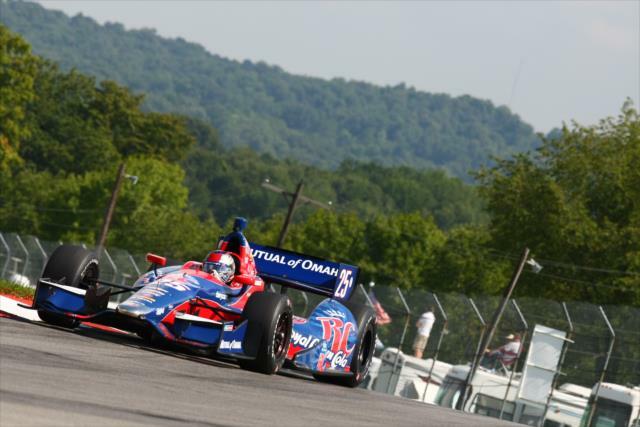 Through his previous 44 starts, he lead a total of 15 laps (12 this season). 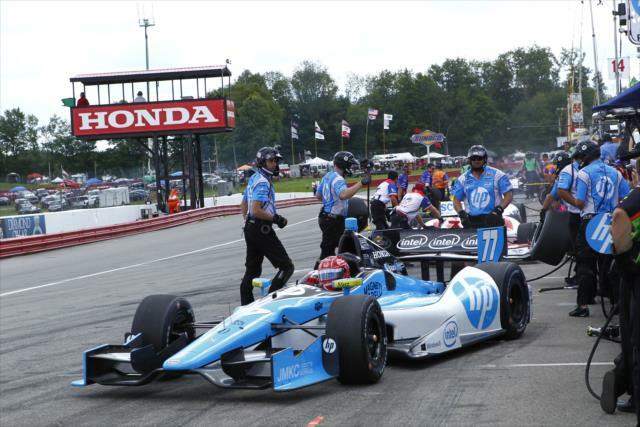 Pagenaud was 5.533 seconds behind Kimball to record his first podium finish since winning Race 2 of the Detroit doubleheader weekend in early June. 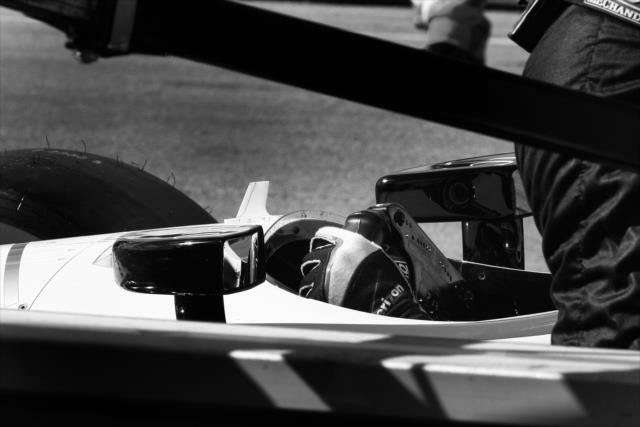 "I gave it my all. 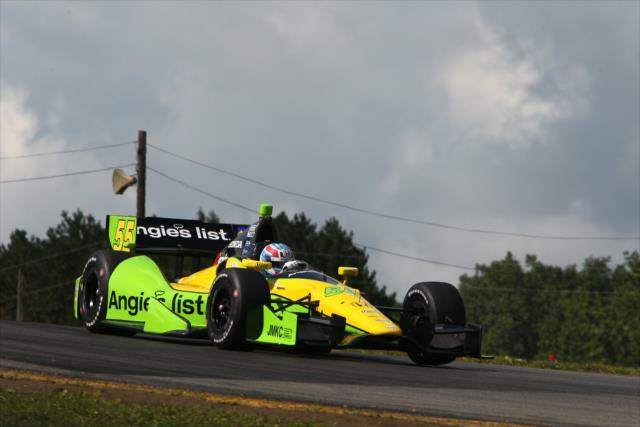 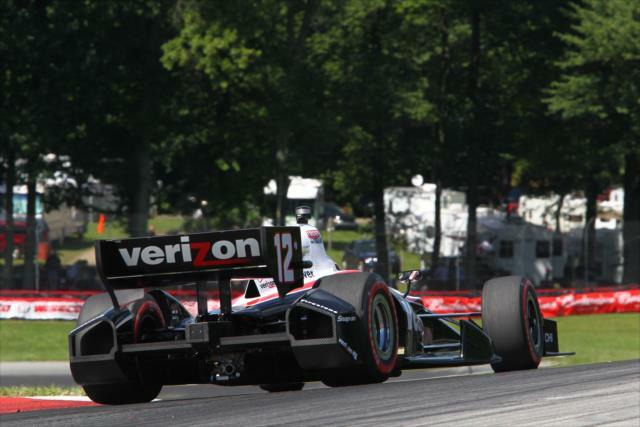 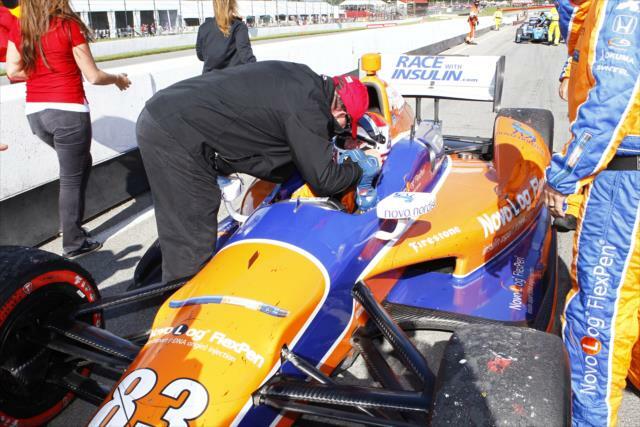 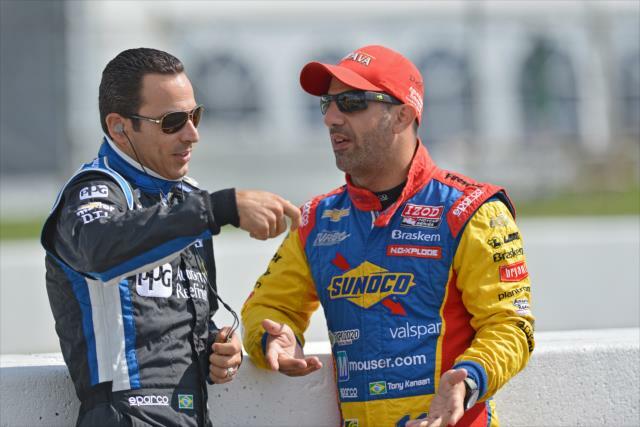 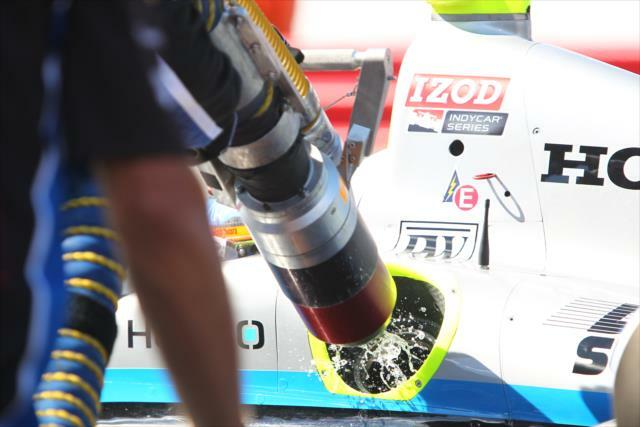 Just him and Ganassi were stronger," Pagenaud said. 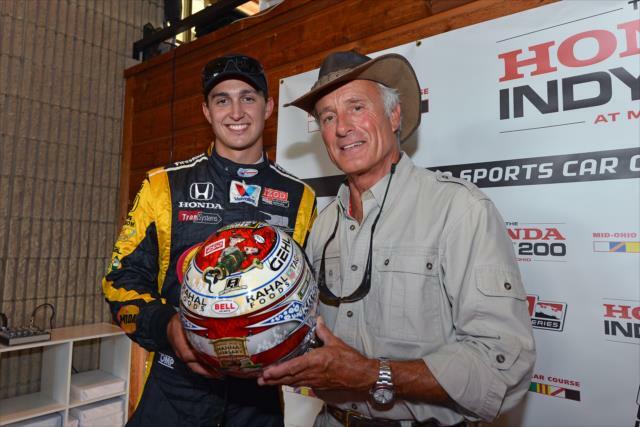 "Charlie was bold enough to stick it on the inside and I didn’t think he would make it but he did so congrats to him." 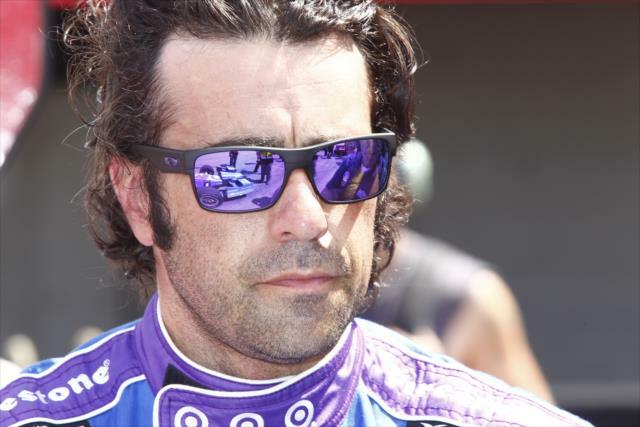 Dario Franchitti finished third in the No. 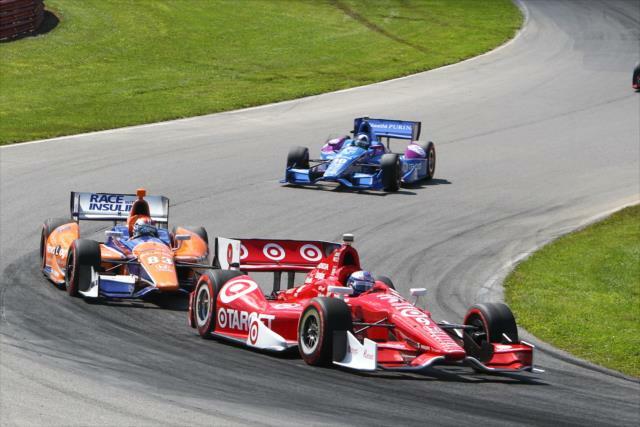 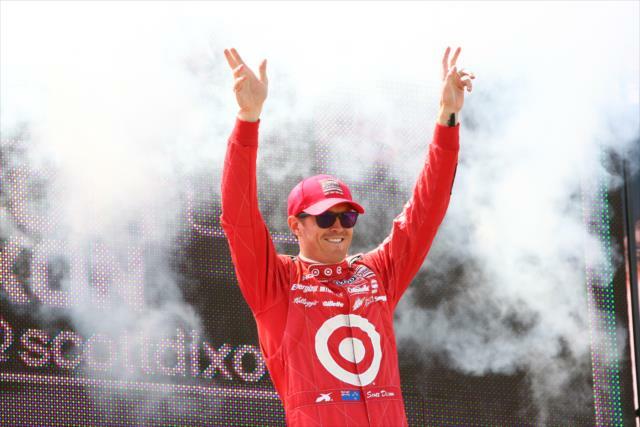 10 GE car for Target Chip Ganassi Racing to provide Honda power a podium sweep. 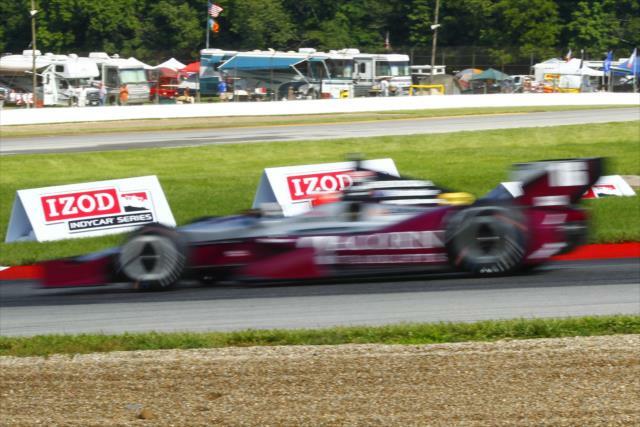 Will Power finished fourth and pole sitter Ryan Hunter-Reay was fifth. 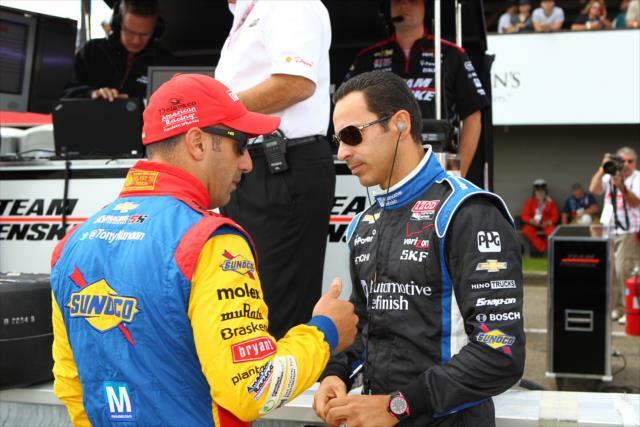 Helio Castroneves finished sixth -- one position ahead of Scott Dixon -- to expand his championship points lead over the two-time series champion to 31. 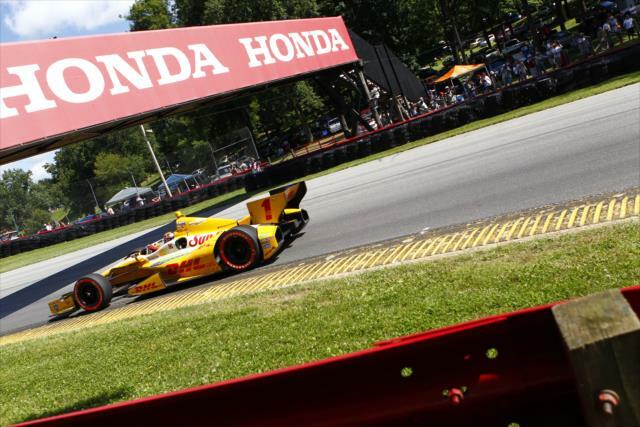 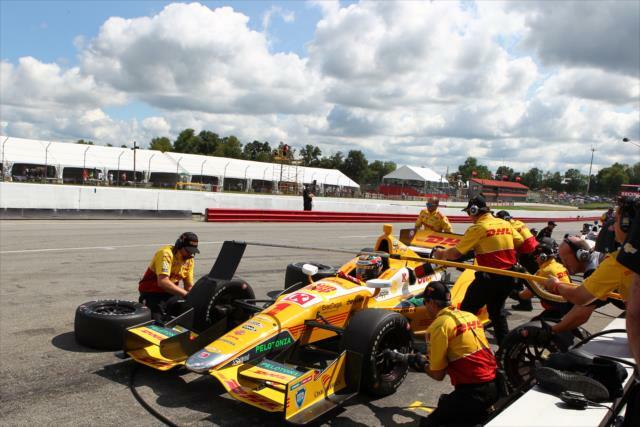 Hunter-Reay is third (65 points back) heading to the Aug. 25 GoPro Grand Prix of Sonoma.